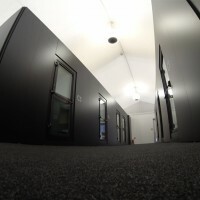 If you are looking for the perfect soundproof room then look no further! 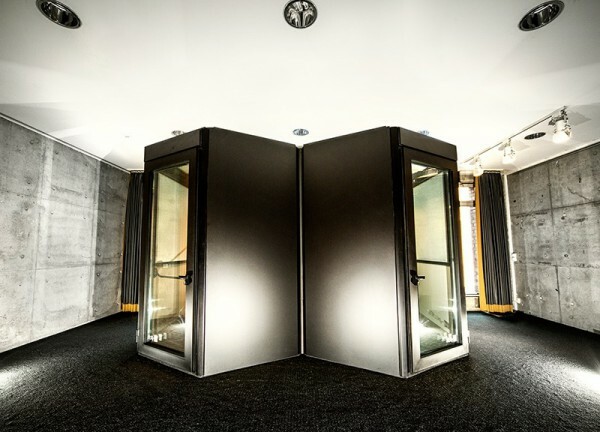 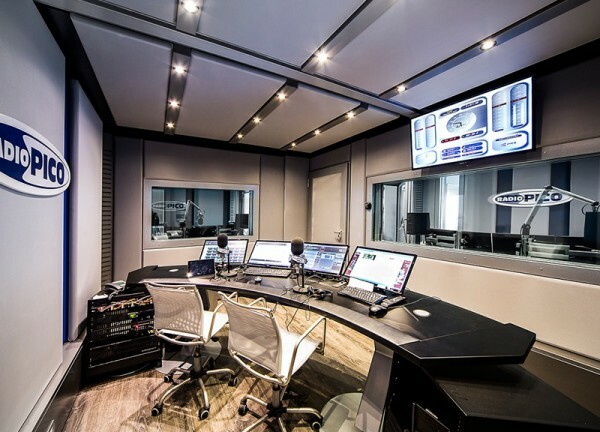 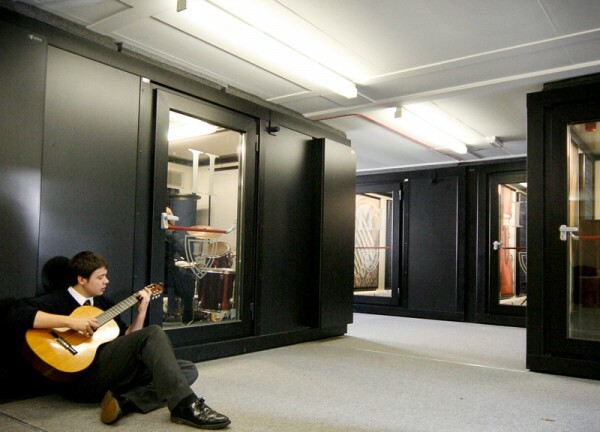 Amadeus Acoustic Solutions has vast expertise in providing a modular soundproof system capable of guaranteeing final transmission performance and internal reverberation control. 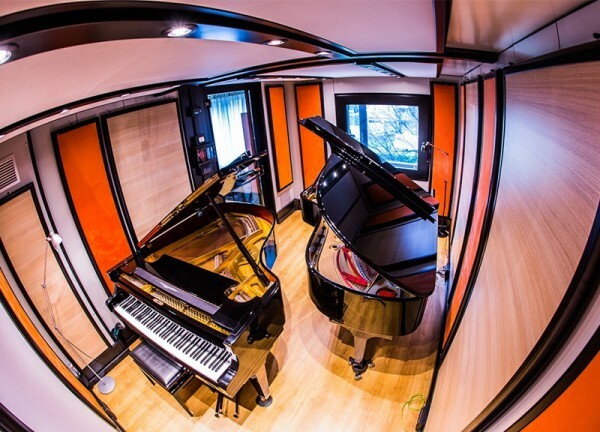 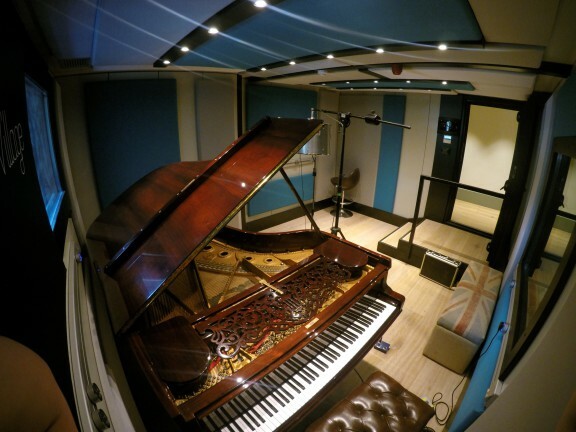 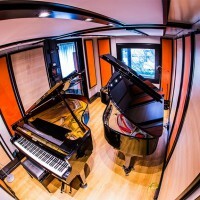 The rooms we recommend are completely modular allowing flexibility from the design stage enabling you to make best use of all available studio space and create the perfect environment for a variety of uses, from music rehearsal to radio and editing and broadcasting. 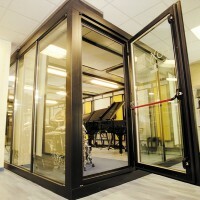 The modular concept is ideal as music practice rooms for schools or for commercial spaces. 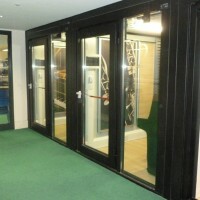 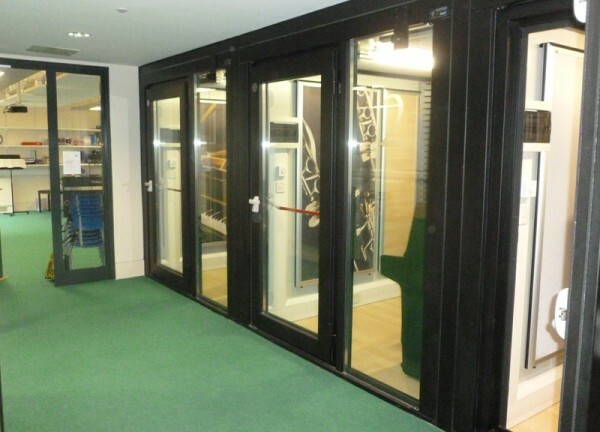 These units can be installed within most buildings or environments, including outdoor/garden rooms. 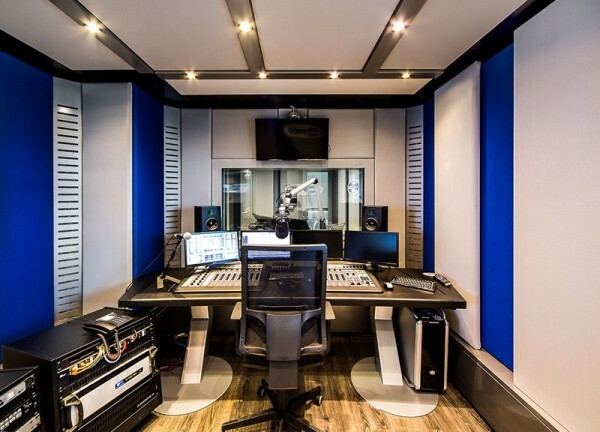 Acoustic soundproof rooms are designed to guarantee room-to-room sound transmission reduction by over 65dB and even as much as 72dB! 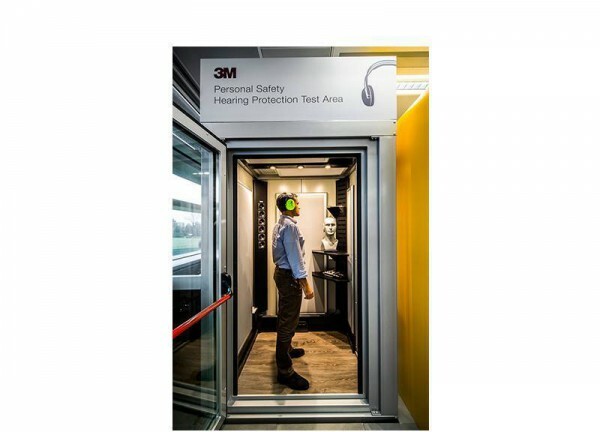 This means when installing for education establishments they are over and above the standards set by BB93, Acoustics in Schools. 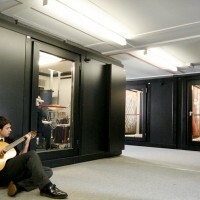 Internal acoustics can be modified quickly to allow adjustment of reverberation time from 0.2s to 1.5s. 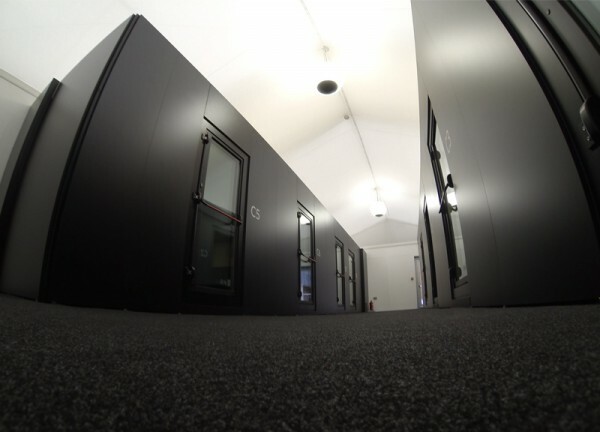 Amadeus takes great pride in being able to deliver tailor-made, turnkey solutions, installing on average within 2-3 days per room, around an 80% improvement against traditional building methods. 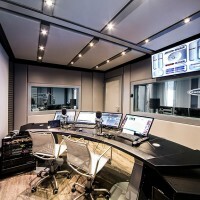 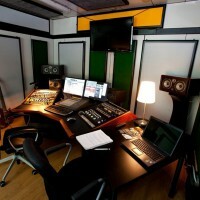 For the client this means minimal disruption, be it within a school or recording studio, or any other environment, thus allowing day-to-day operations to continue as normal. 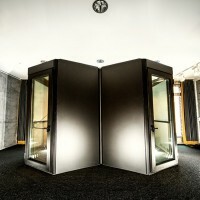 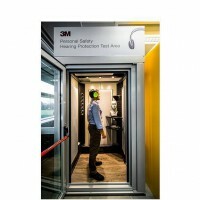 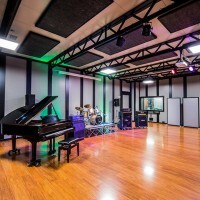 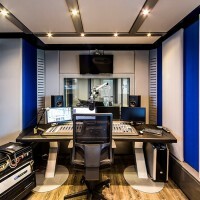 Soundproof acoustic rooms are unique when it comes to appearance because their basic construction can be added to in order to provide the client with a variety of finishes and to their own taste. 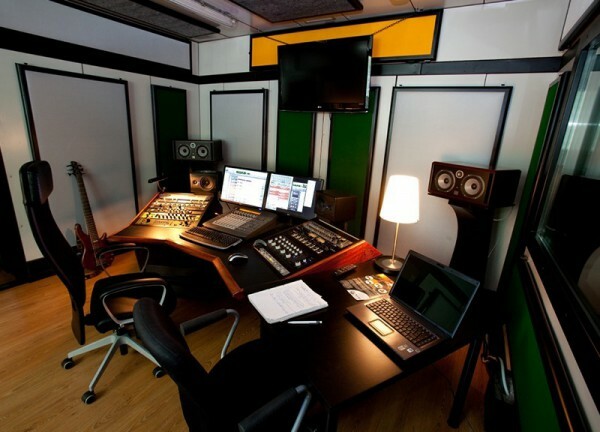 Every component is designed providing a quality final product. 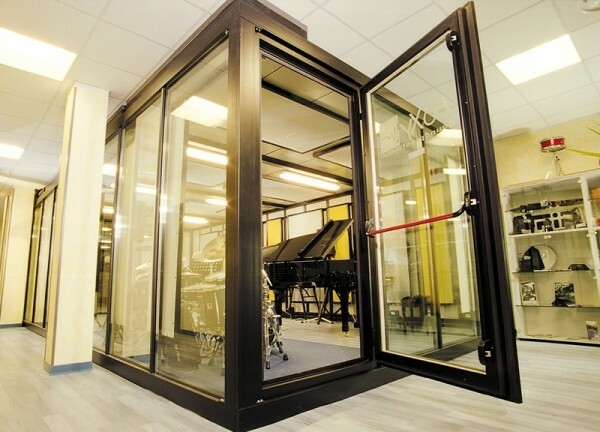 Each door can be fully glazed and further glass wall or window panels introduced wherever possible allowing further light into the room, providing a creative and inspiring environment for the end user. 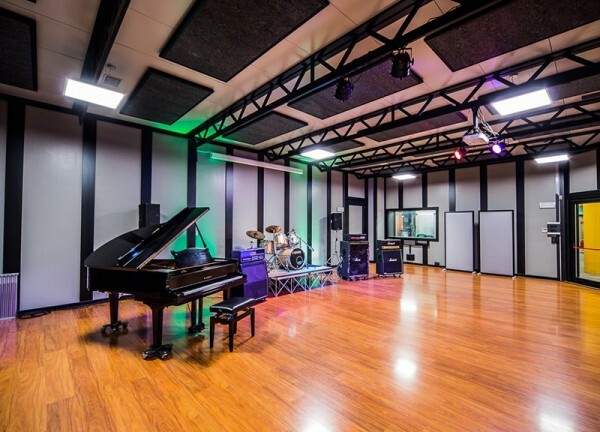 LED lighting and an air exchange system is included as standard, but it is possible for this to be integrated into any main building HVAC system if required, so every detail is carefully considered in order to complete the room to a high standard. 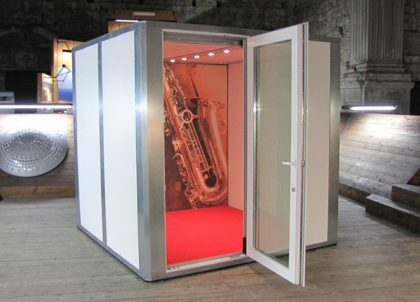 Please get in touch to learn more about the endless solutions we can offer to create your perfect acoustic room.